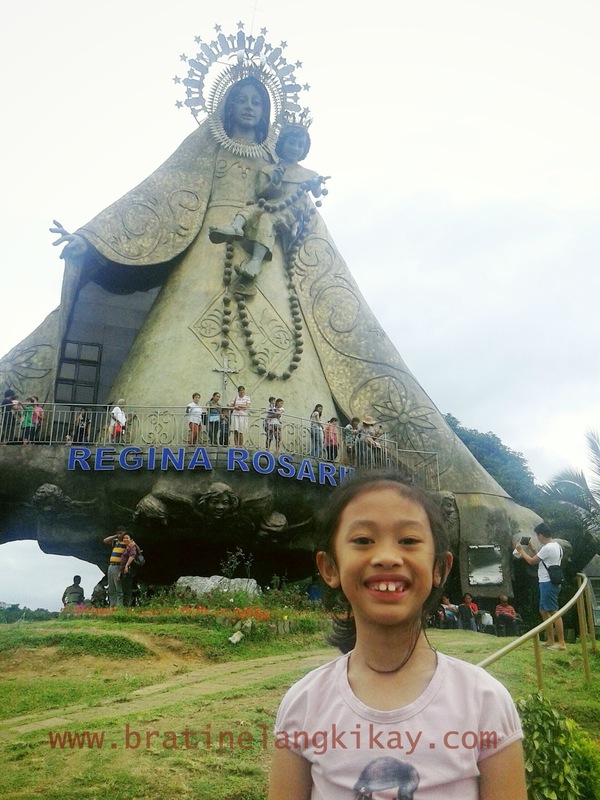 Bratinelang Kikay: Petron Value Card, Absolutely a MUST Have! Any driver or car owner who still doesn't have a Petron Value Card (PVC) need to wake up from slumber and head to the nearest Petron station. Apart from the 1 point (equivalent to Php1.00 rebate) for every Php250 fuel purchase, members also get free towing service, accident insurance, discount and freebies. It's so easy to accumulate points because aside from the usual 1 point per Php250, Petron comes up with promotions for limited period to earn additional points. The most recent one which ended on 5th March allowed members to earn additional 10 points (or Php10) for a minimum gas up of Php500. In a span of 4 months since we joined PVC, The Hubby and I have earned a total of almost Php400 for our diesel purchases (for gas for our sedan, we go to Shell). I also like how I can convert my points to Mabuhay Miles and vice versa. In fact I think it's more practical for members of Mabuhay Miles to convert their miles to PVC points because you don't need to pay anything extra anymore compared to using miles for travel and still having to pay for taxes, fuel surcharge and other fees. They also came up with a cool and useful mobile app for Android and iOs users. With the PVC mobile app, members can check their points, find the nearest Petron stations, and have a handy reference list of restaurants, hotel and shops for discounts and freebies. 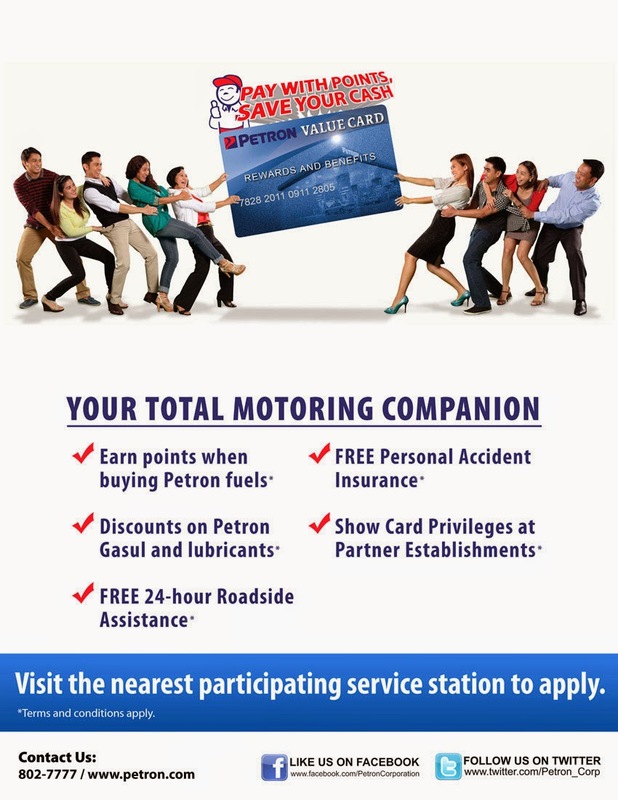 For more information on Petron Value Card, visit their website.